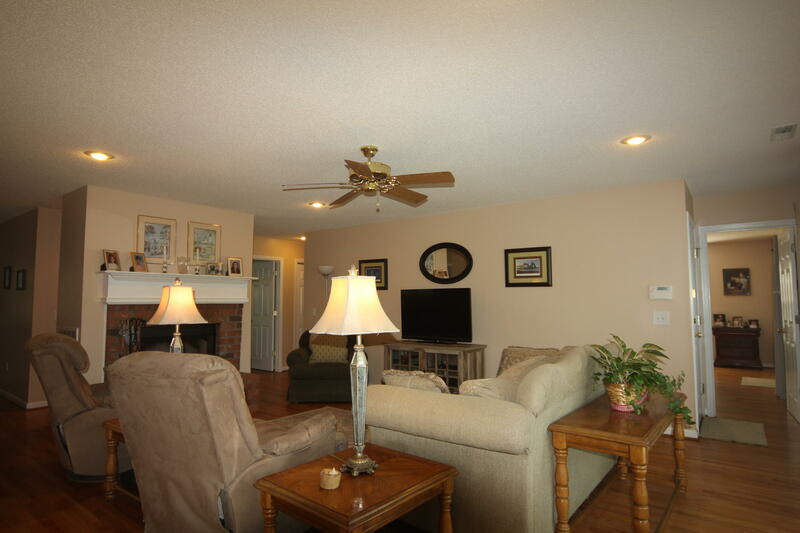 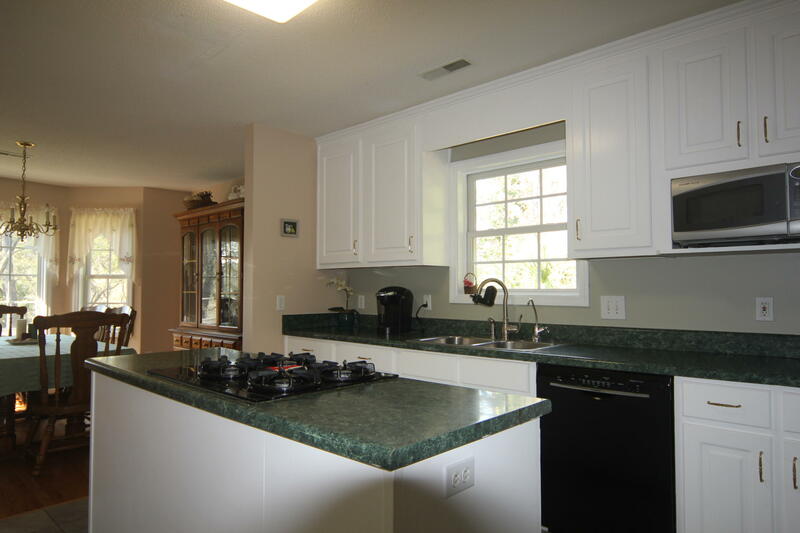 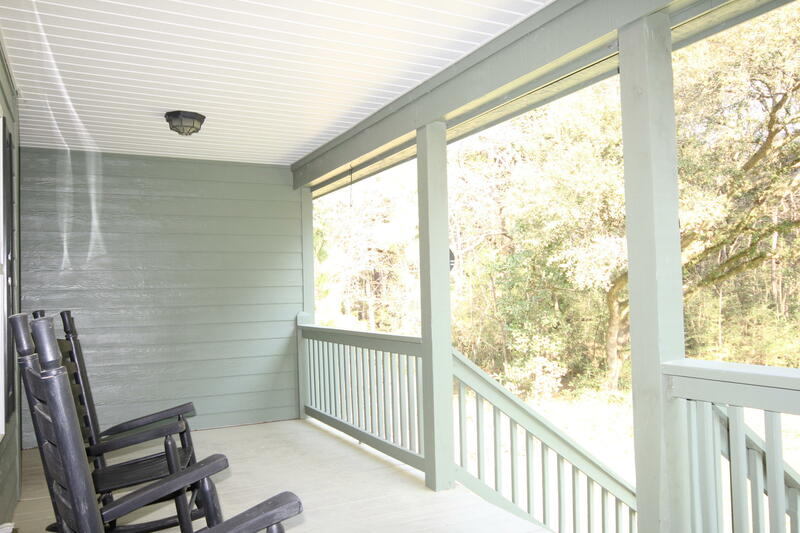 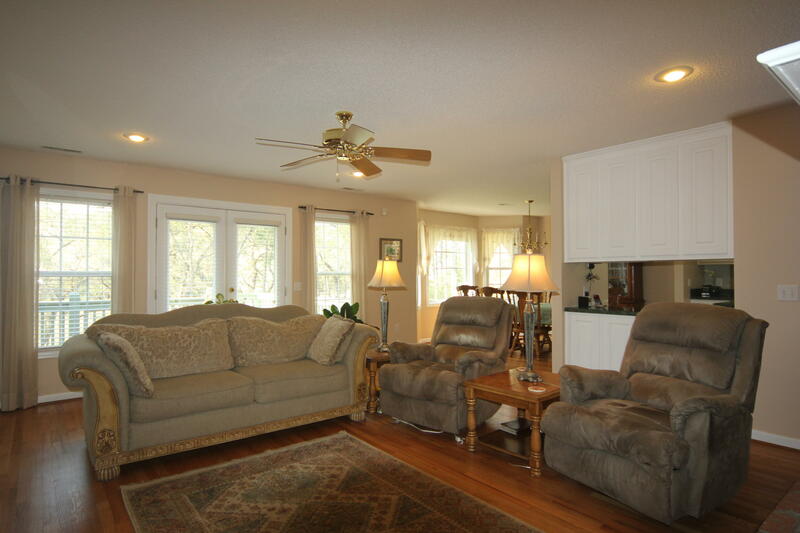 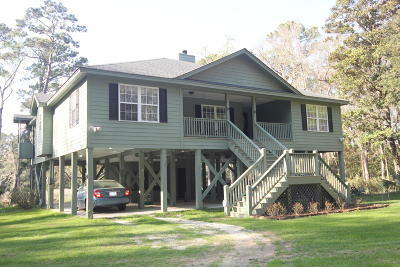 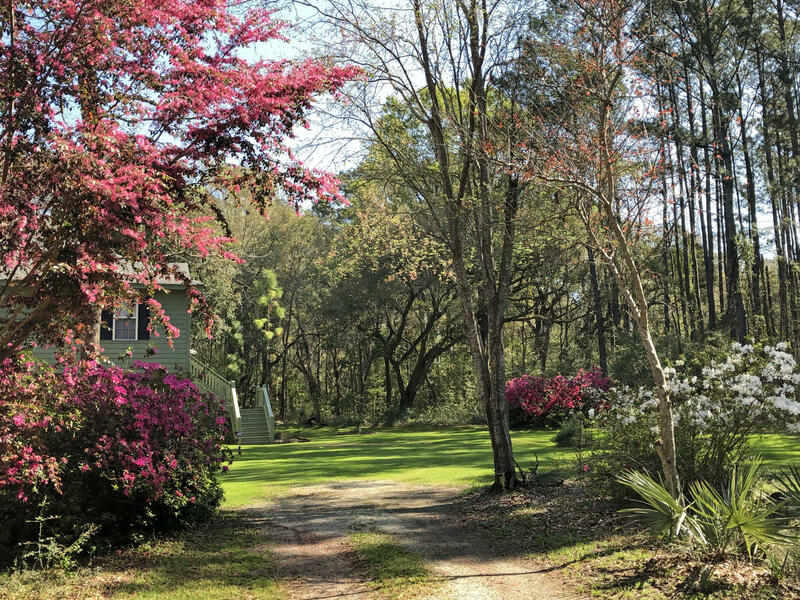 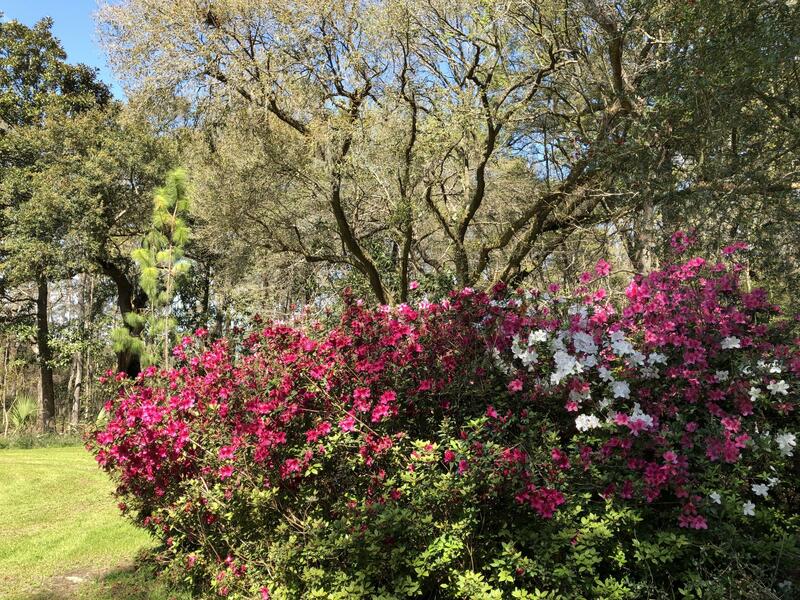 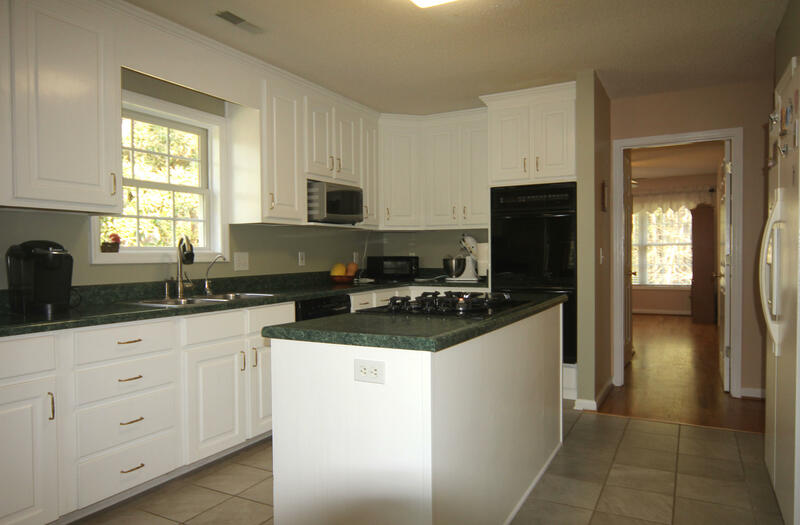 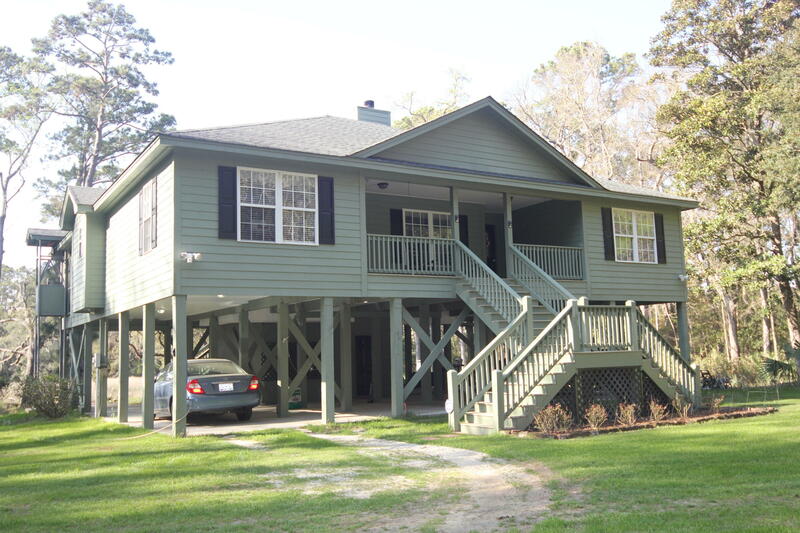 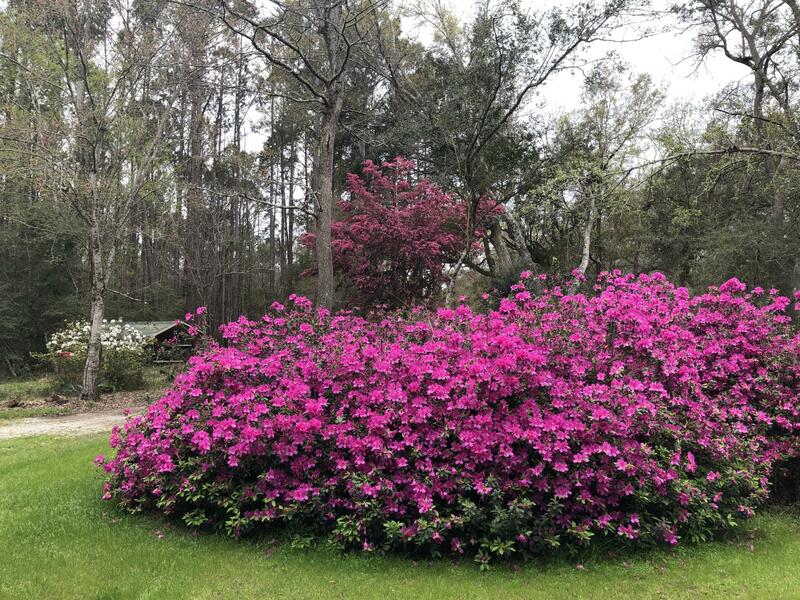 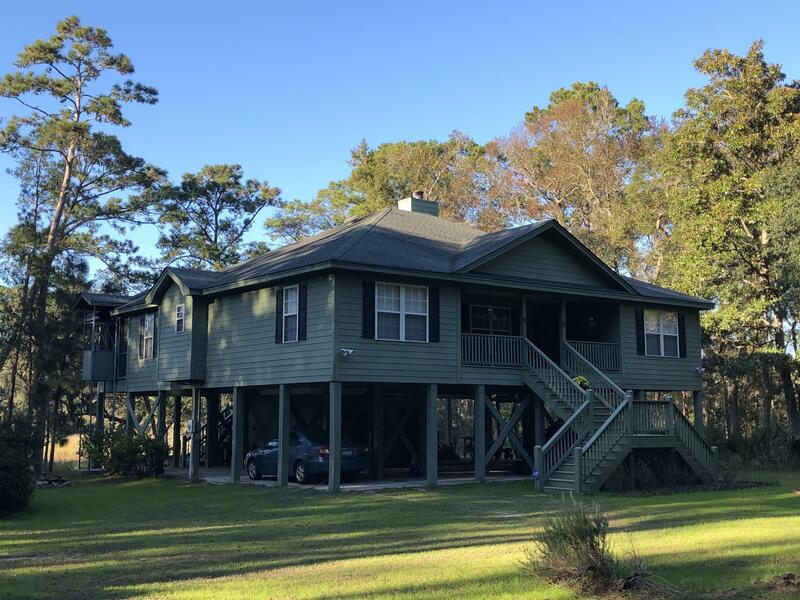 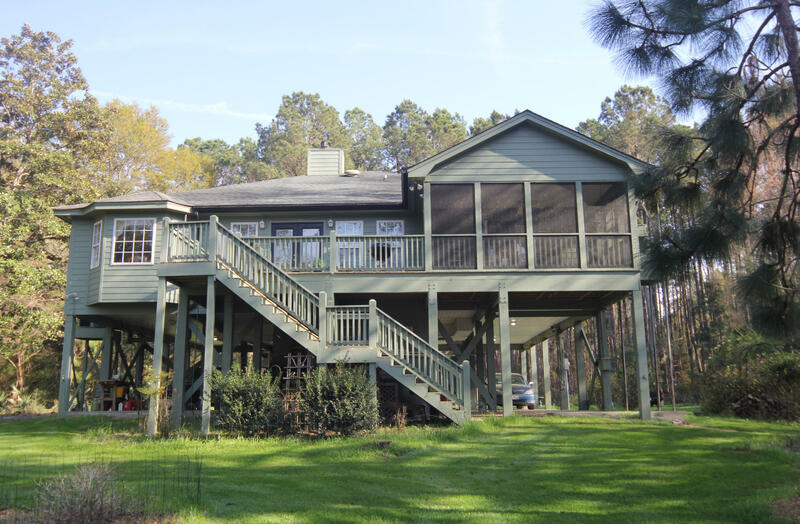 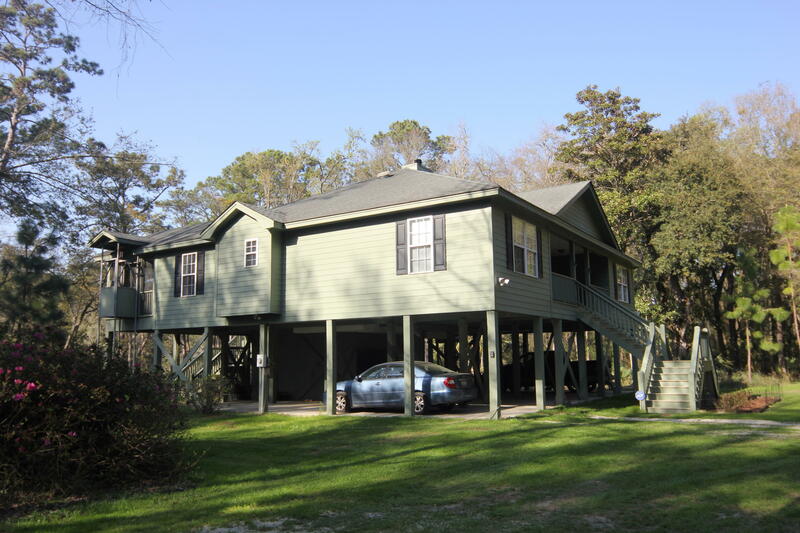 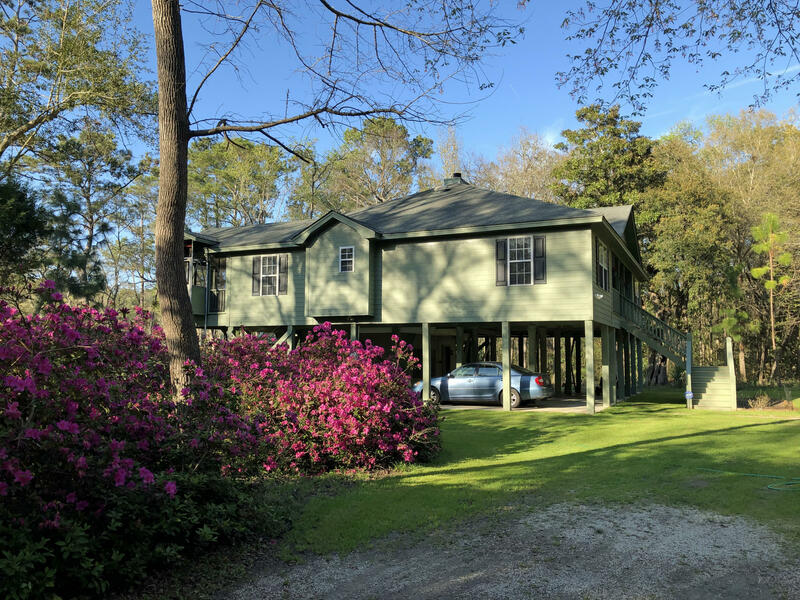 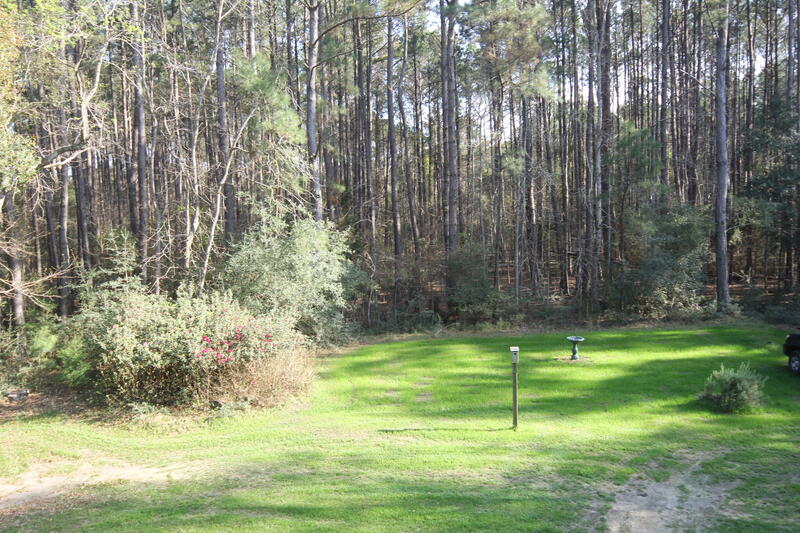 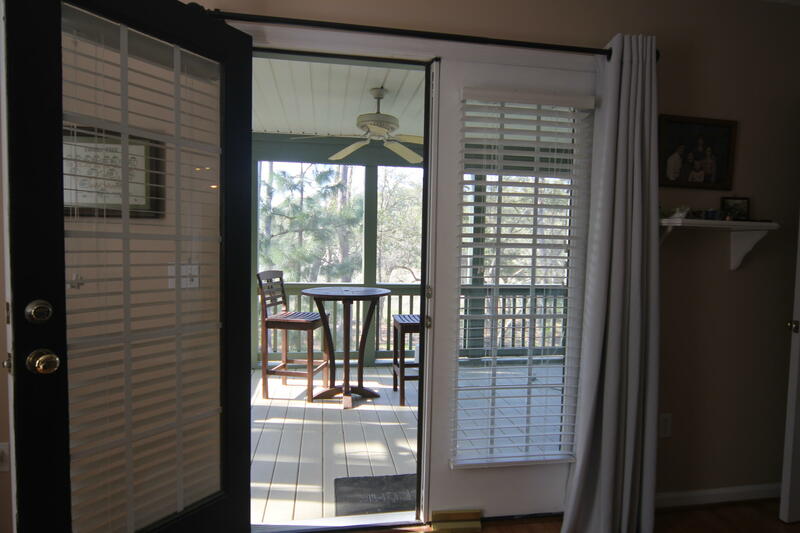 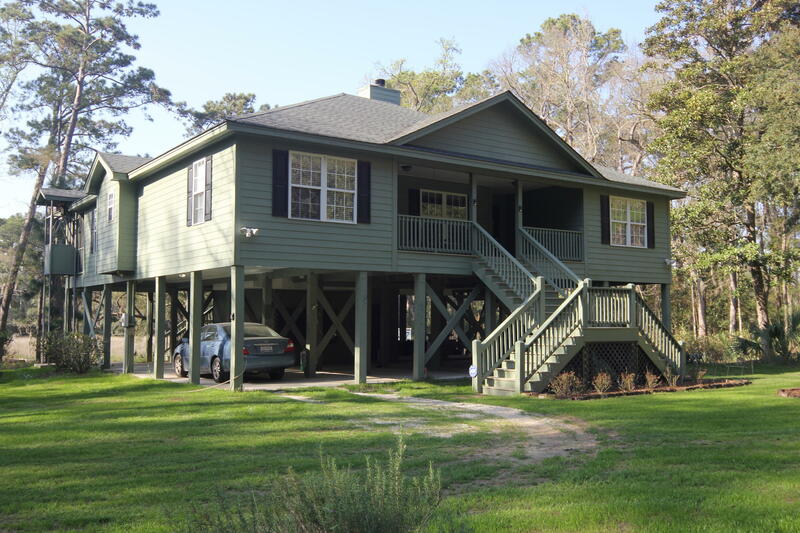 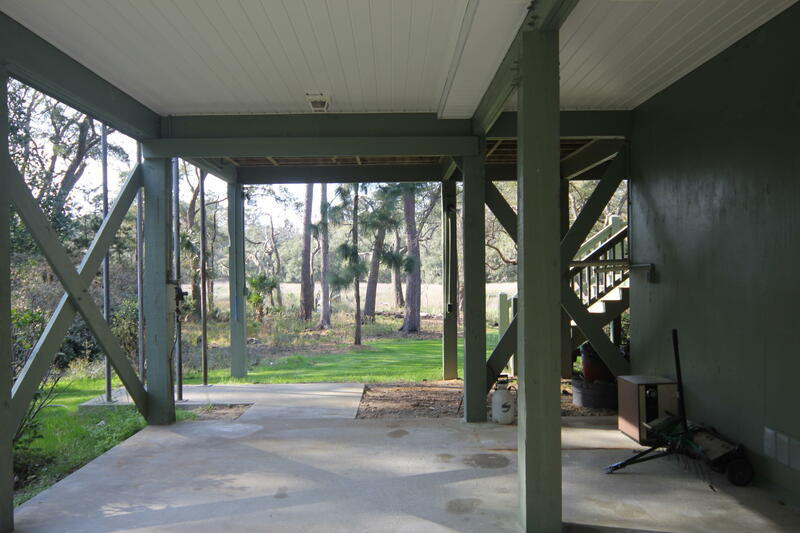 This 4 bedroom 3 full bath Water Front Home is located in sought after Middleton Plantation. 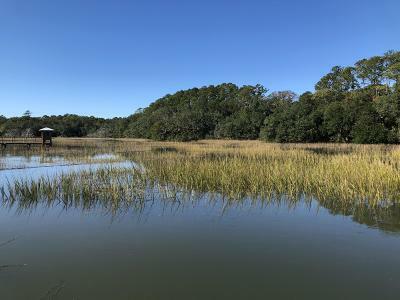 It is located on Milton Creek. 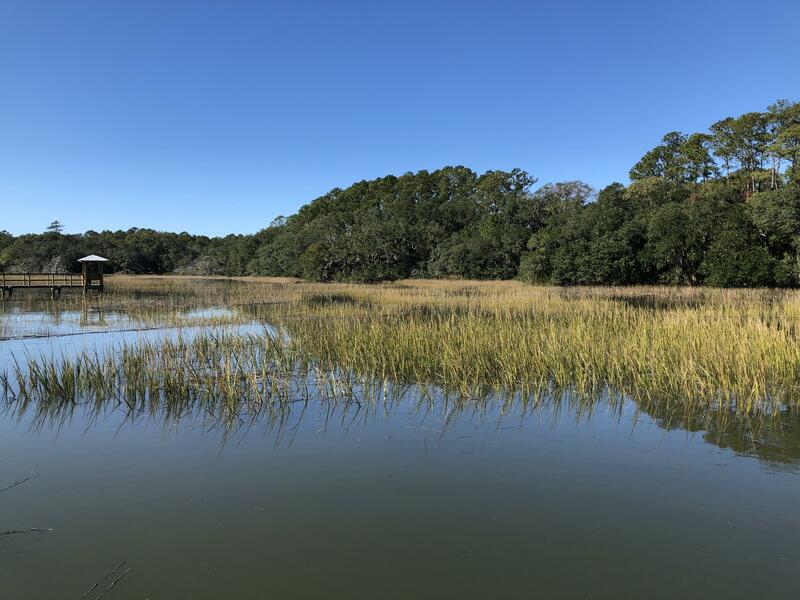 Middleton is a deep water community offering members of the HOA access to a deep water community dock on St. Pierre Creek and a boat ramp. 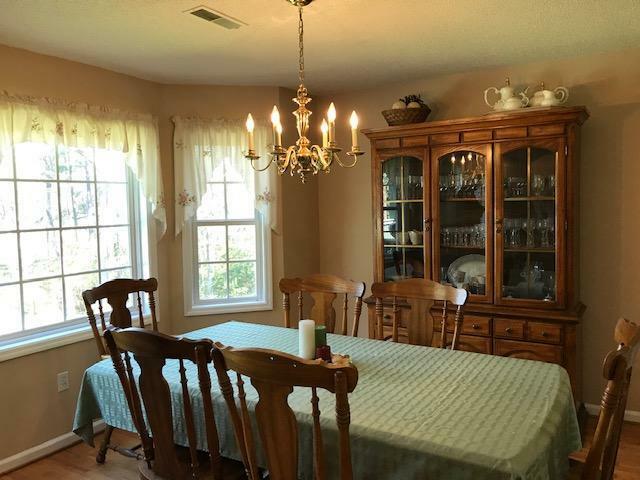 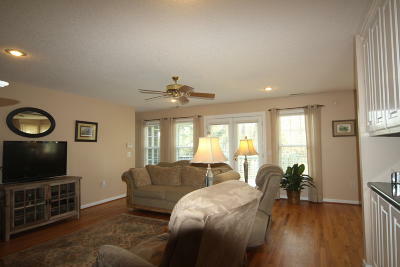 This home is well maintained and move-in ready. 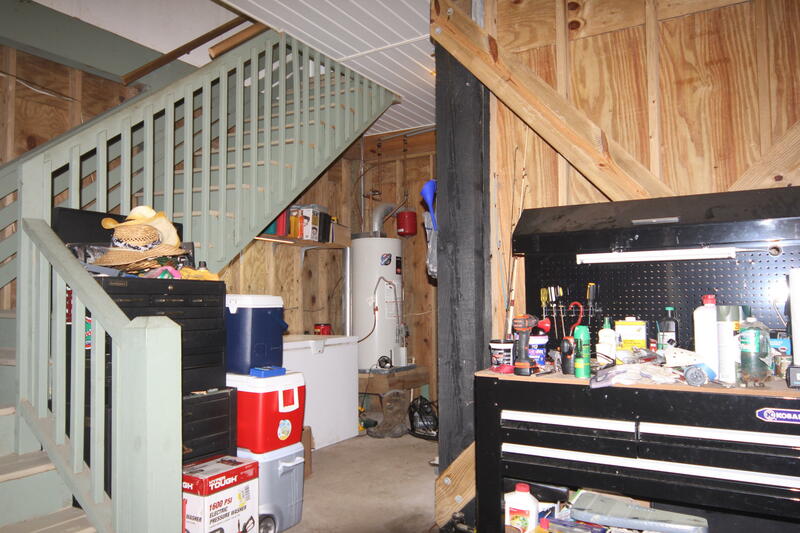 It was built by Johnny Kornegy. 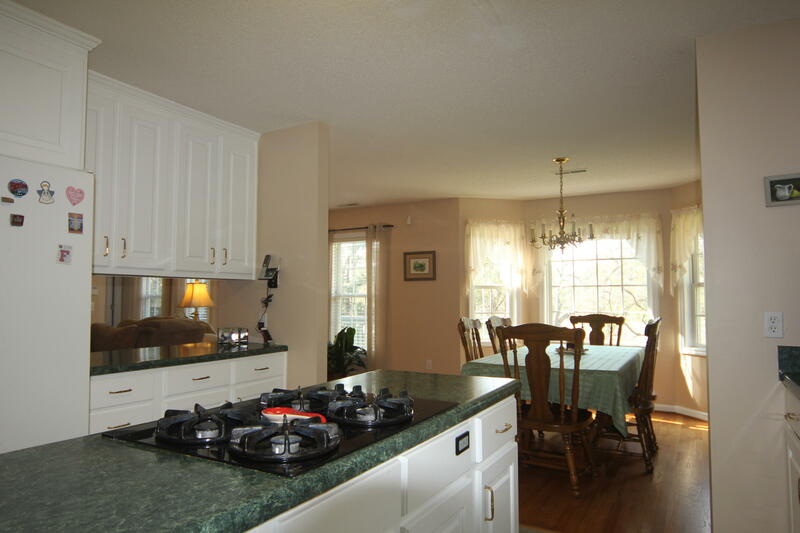 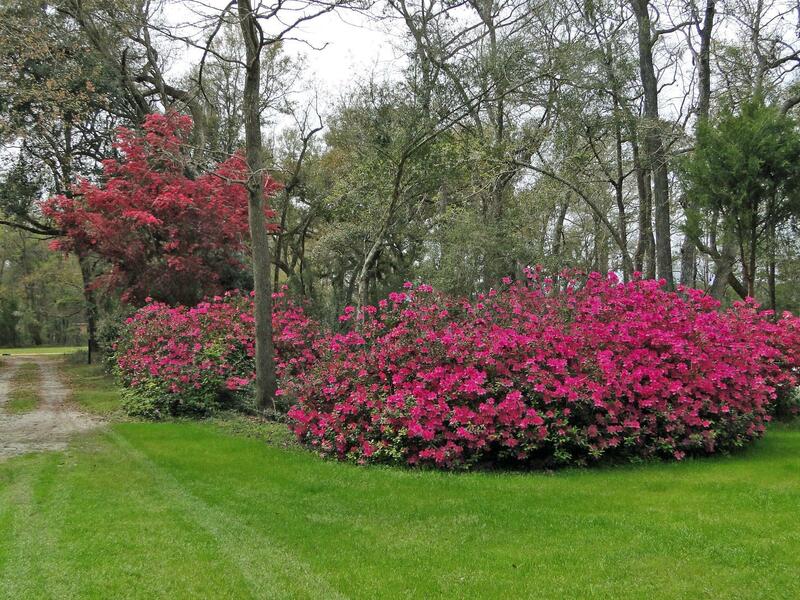 Home features beautiful oak hardwood floors through-out the home except for baths and kitchen which have tile floors. 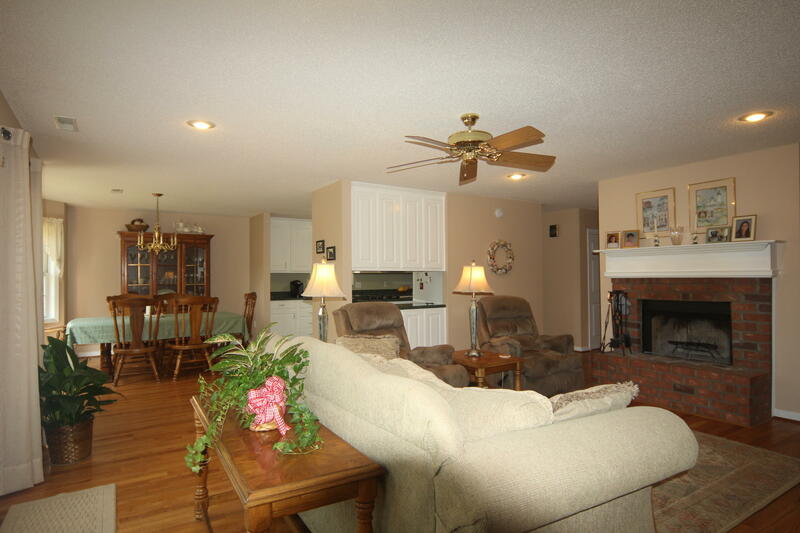 The living area has a wood burning fireplace which has a brick surround and raised hearth. 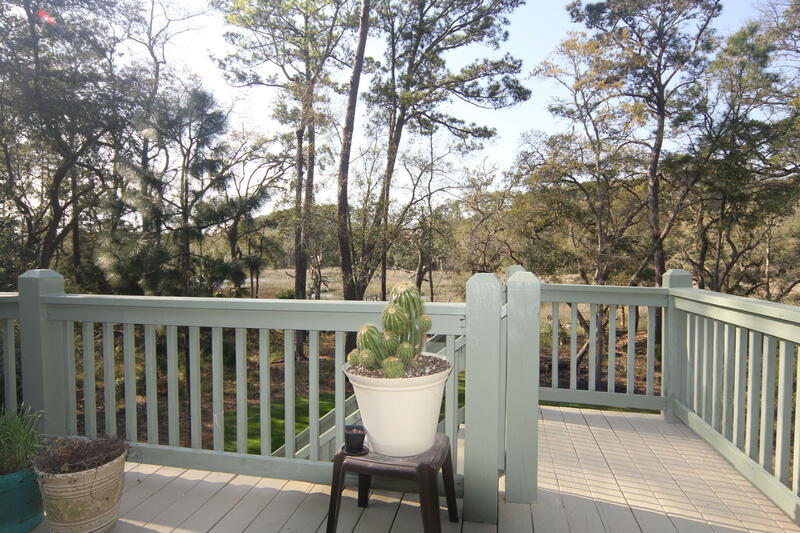 The room overlooks the marsh and creek. 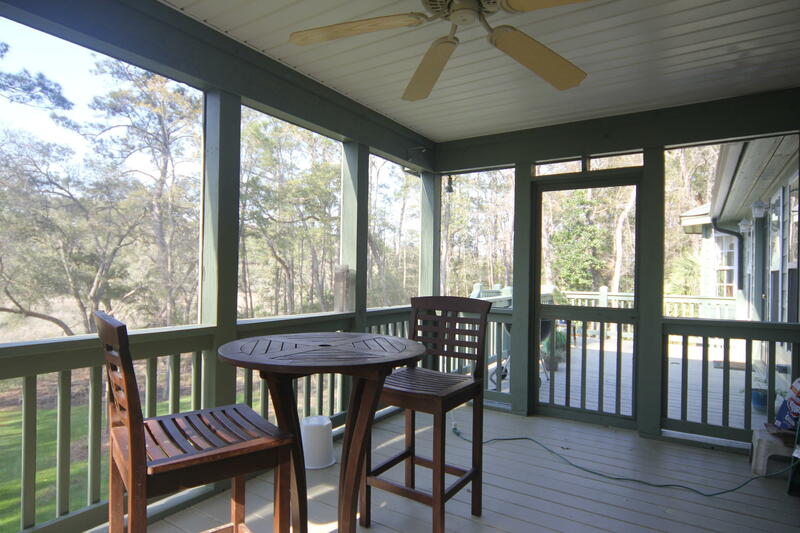 The living area opens onto a nice size sun deck. 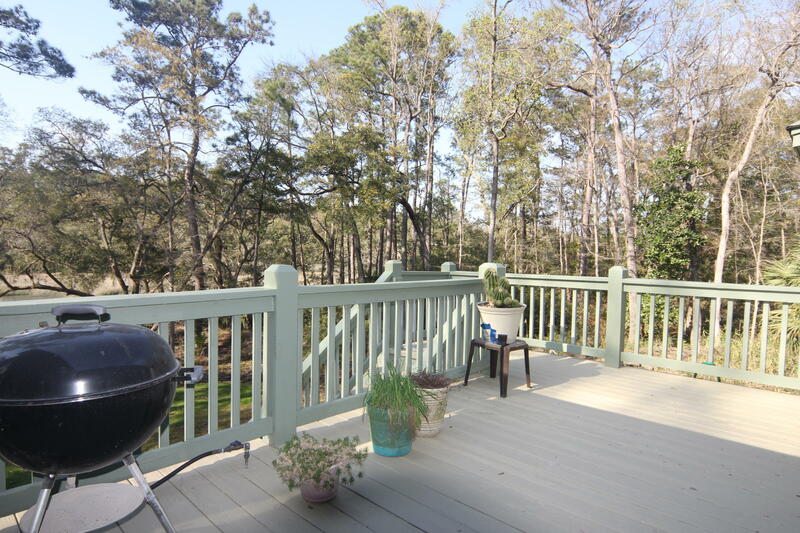 A perfect and convenient place to grill. 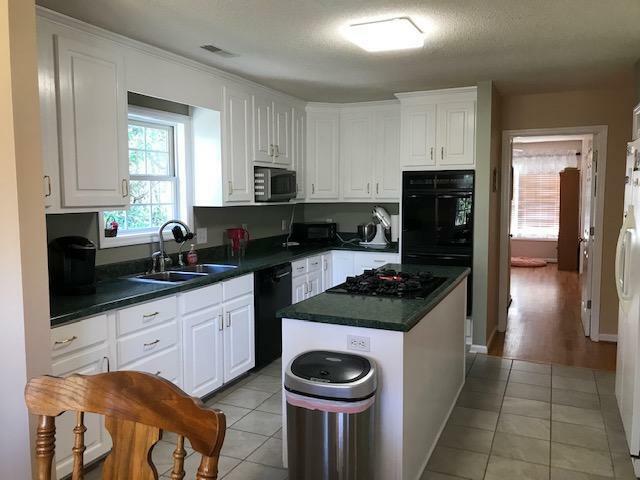 The kitchen features two gas wall ovens, refrigerator, microwave, Bosch dishwasher, double stainless steel sink with R/O water tap, pantry and plenty of cabinet space. 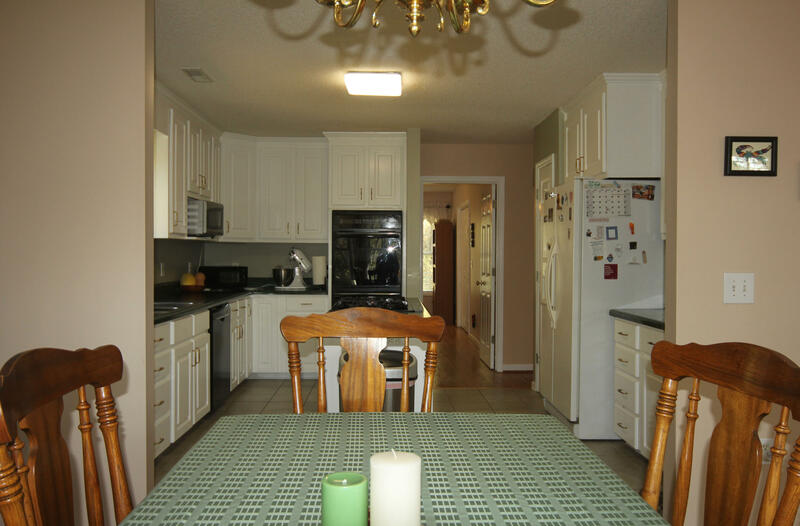 The dining area is off the kitchen. 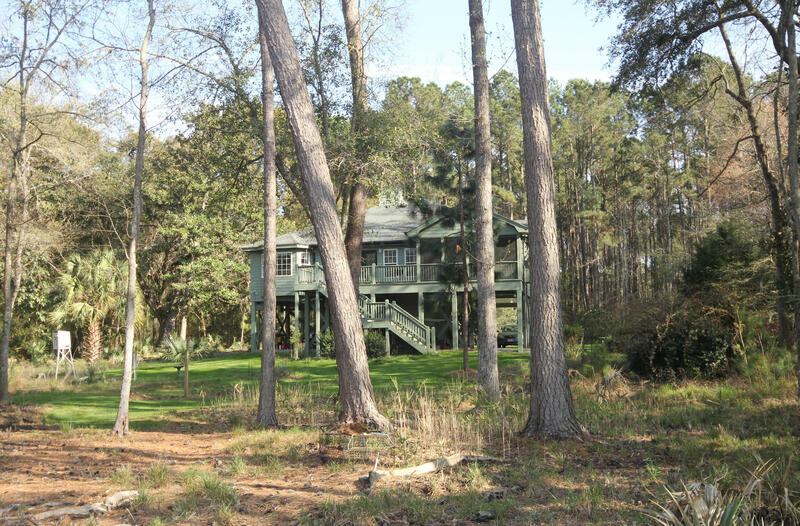 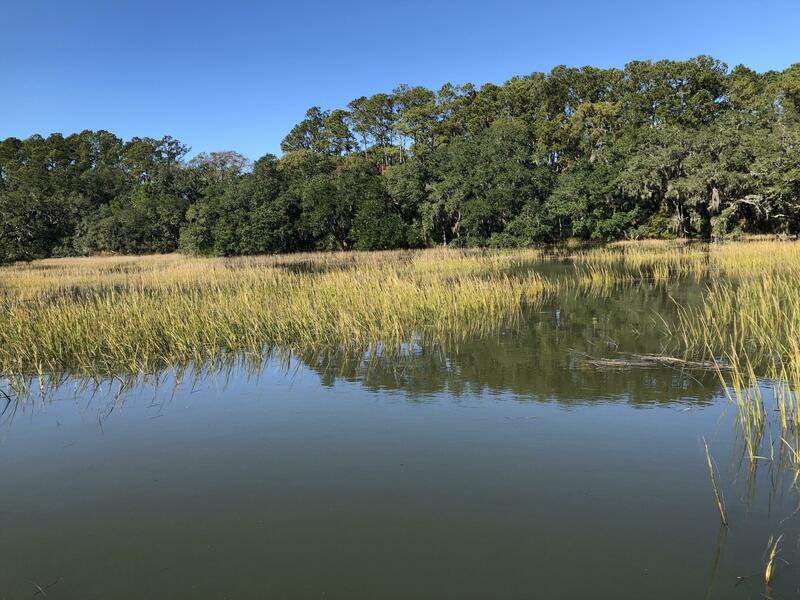 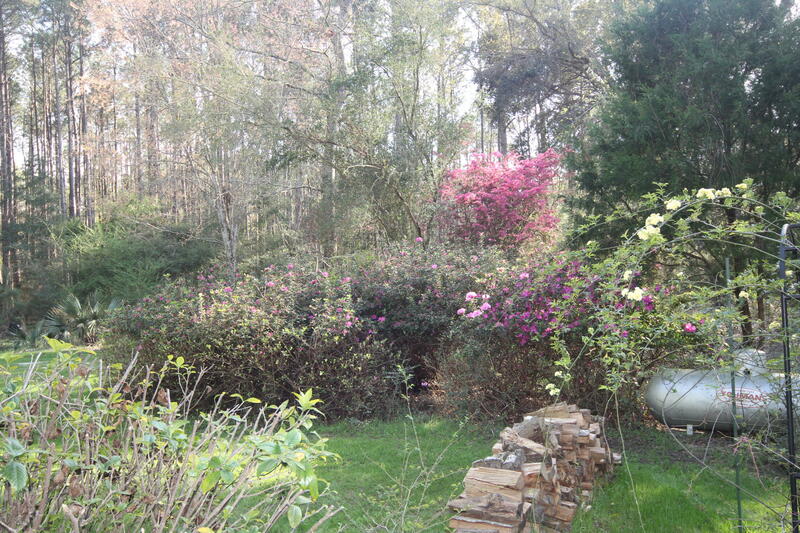 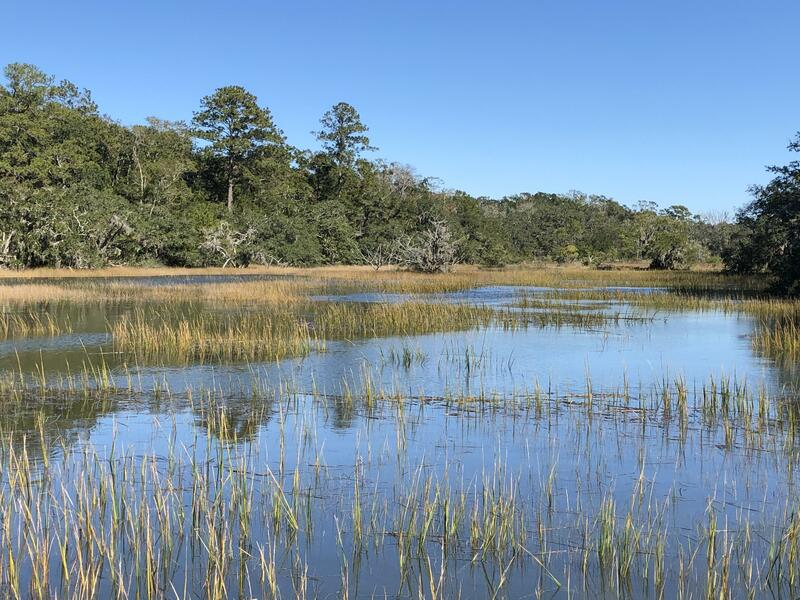 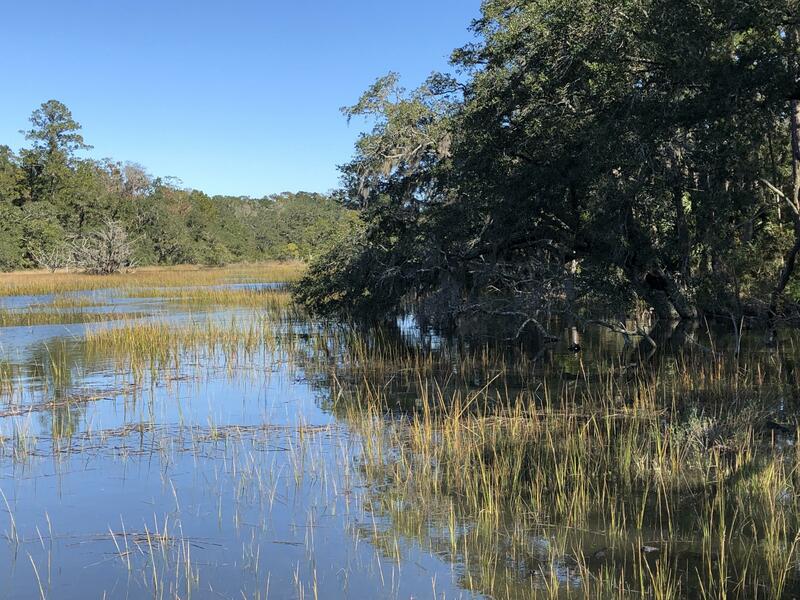 It has a bay of windows to enjoy the marsh and creek view. 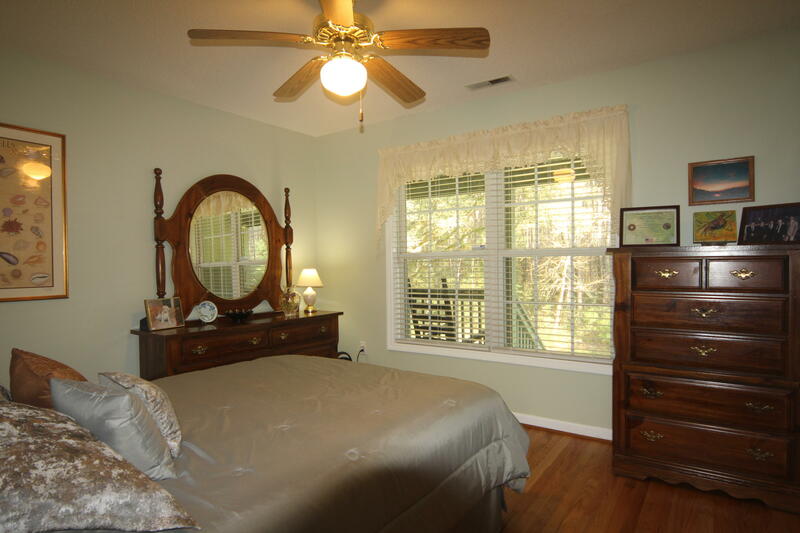 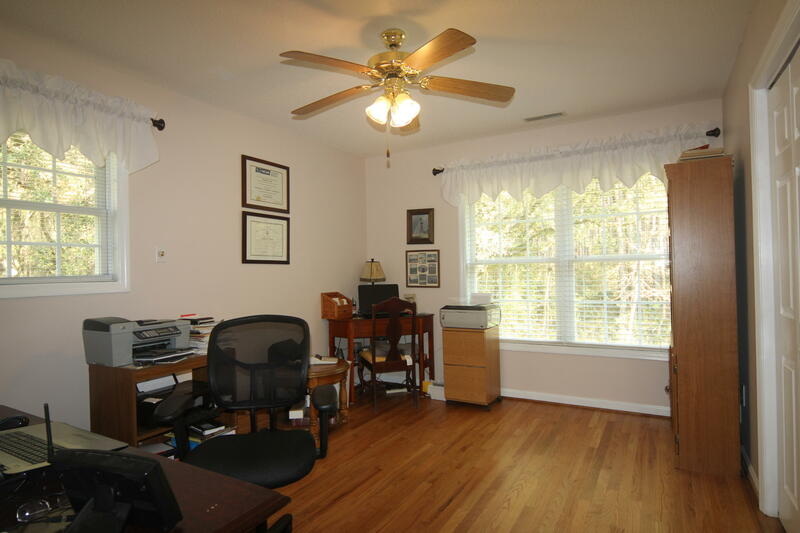 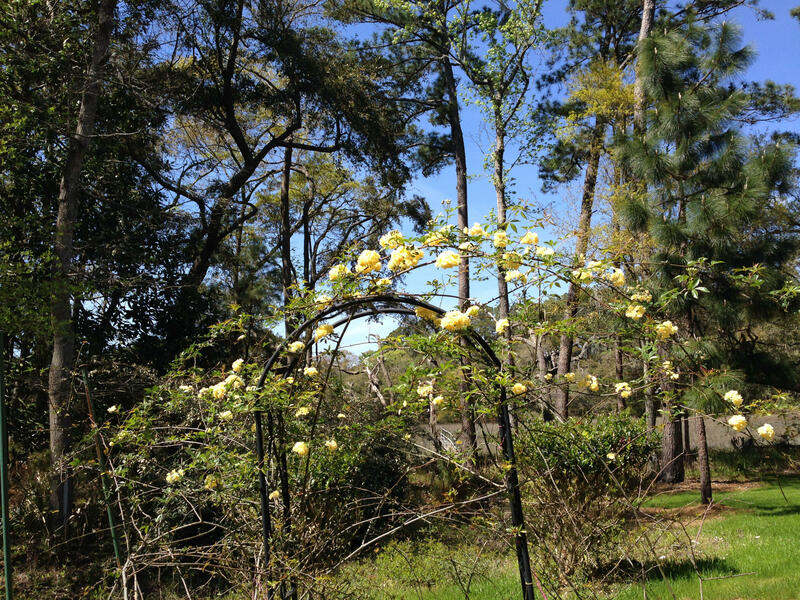 The master bedroom is located at the back of the home and over looks the marsh and creek also. 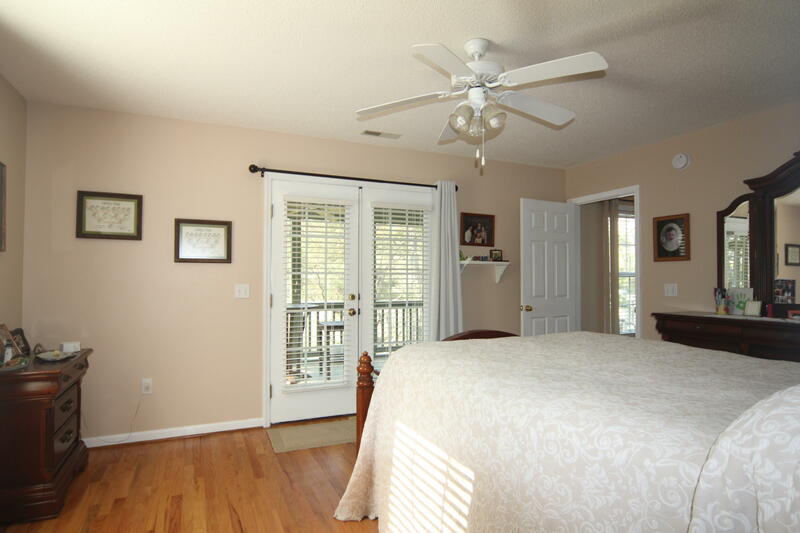 The bedroom opens onto a creek side screen porch. 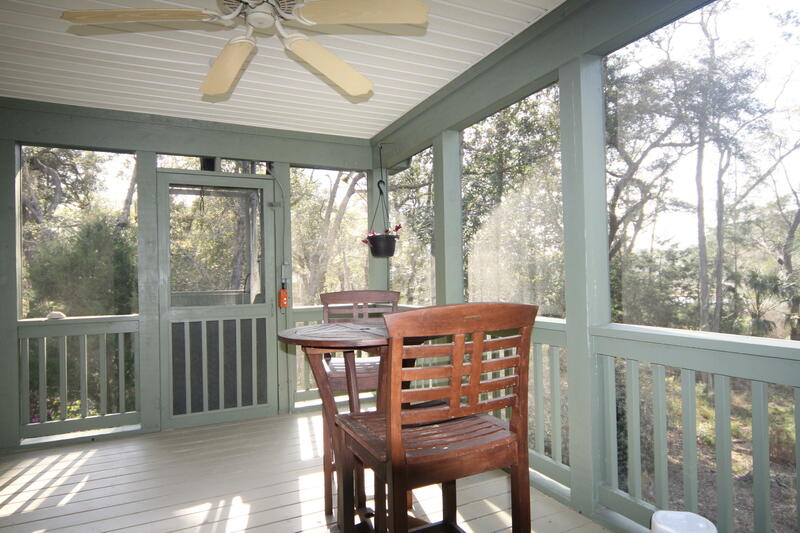 A great place to sit to enjoy a cup of coffee in the mornings. 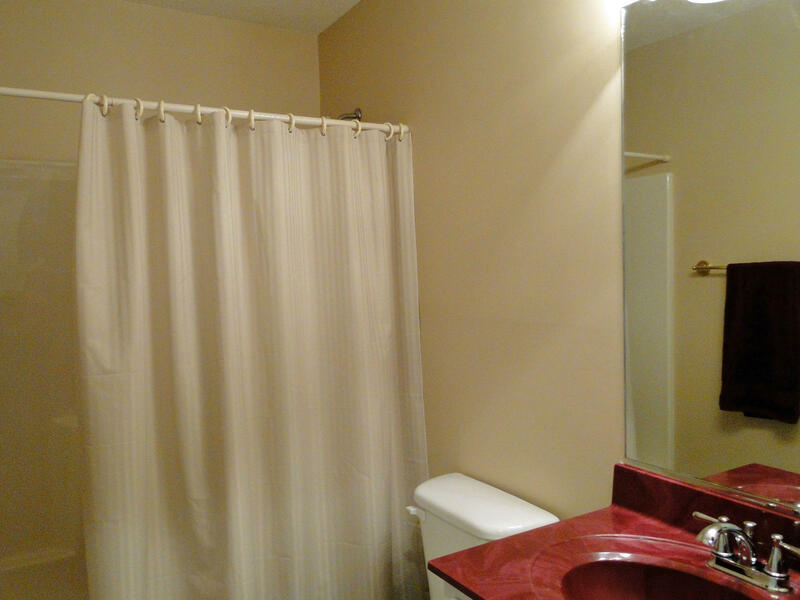 The master bath is large. 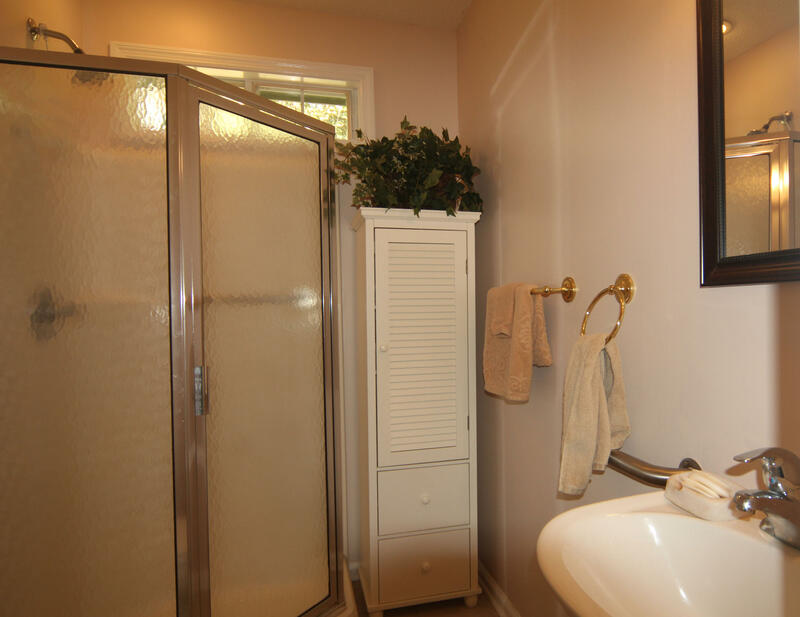 There is a garden soaking tub, walk-in shower and a double sink vanity. 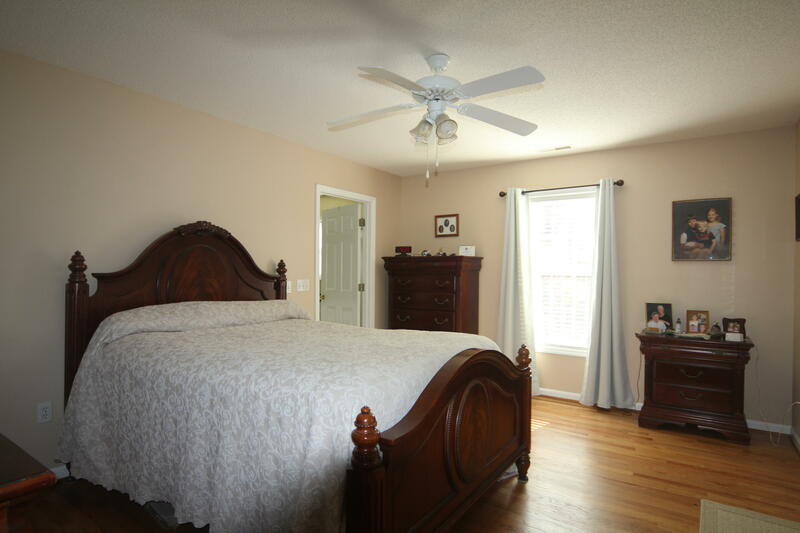 There are 3 other nice size bedrooms. 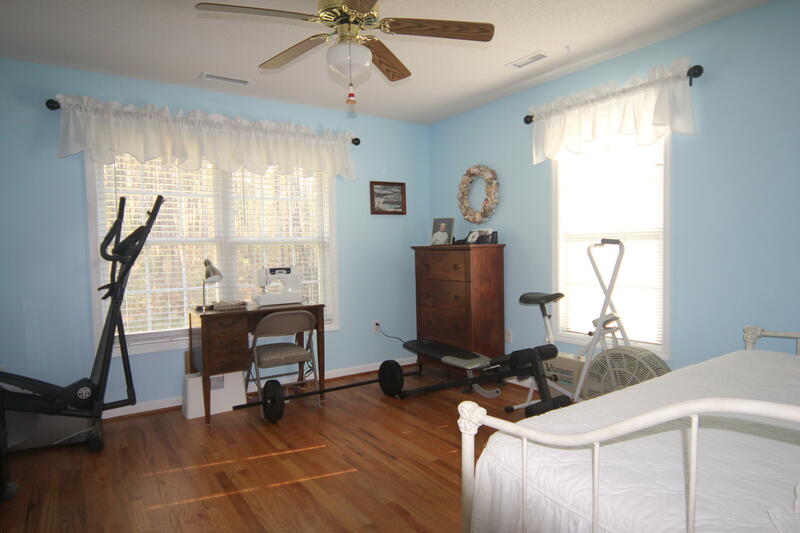 One of these bedrooms is presently being used as an office. 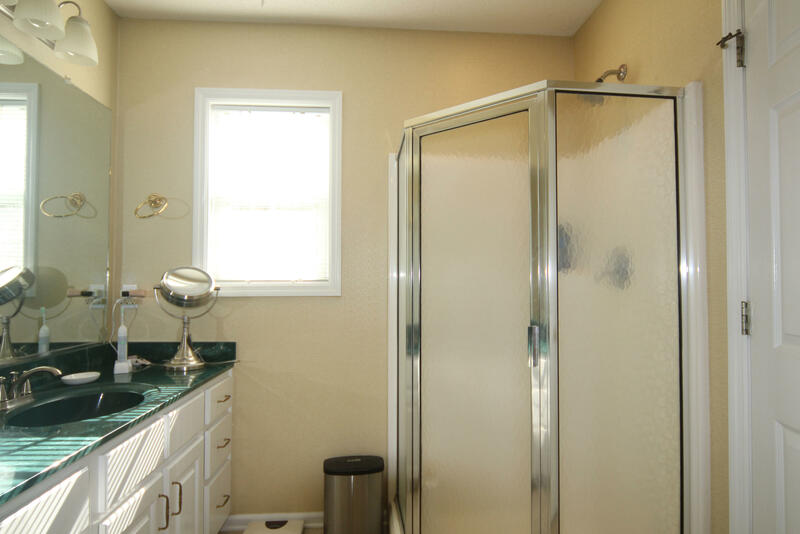 It has a private bath. 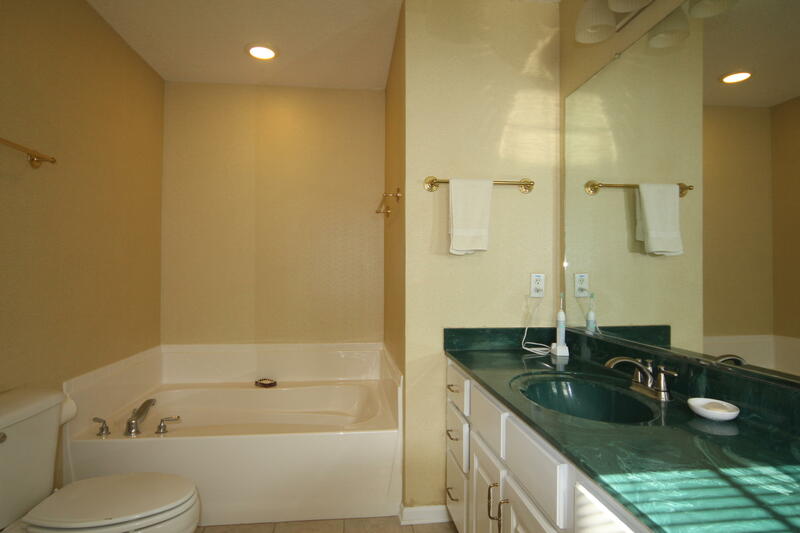 There are 2 other guest bedrooms that share a hall bath. 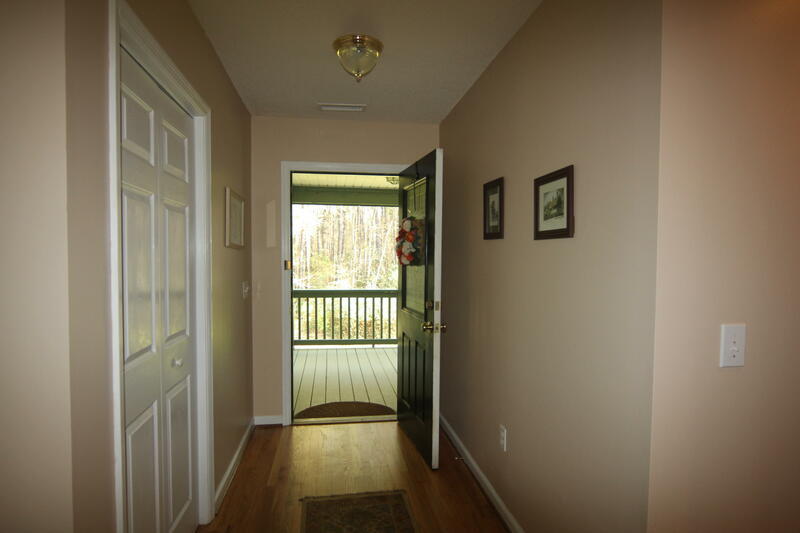 A good size storage room is conveniently located in the hall way. 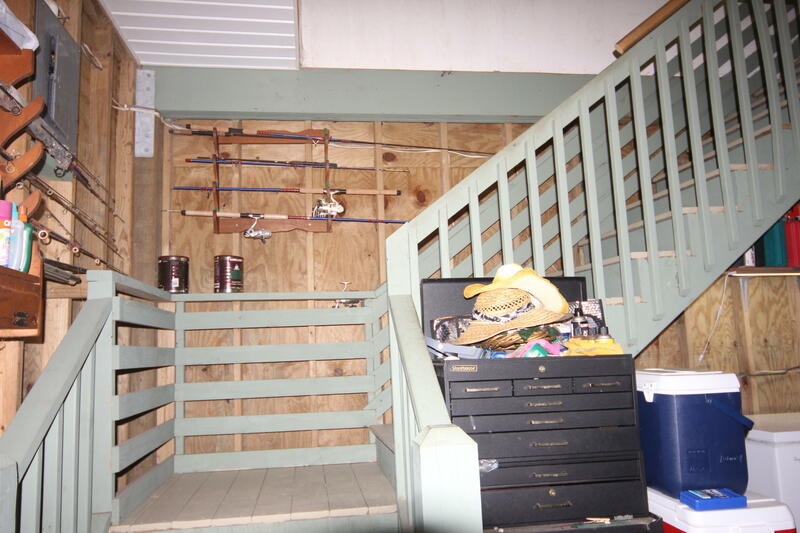 An interior staircase takes you underneath the home. 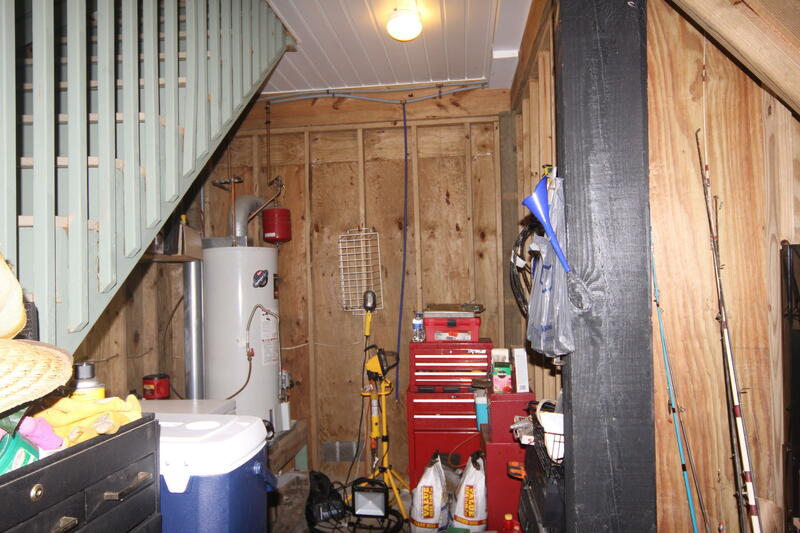 There is a nice storage room/workshop area. 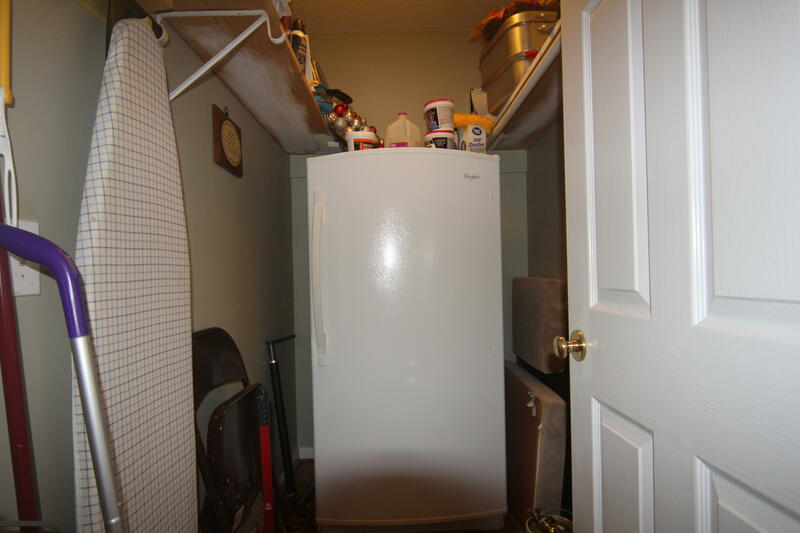 The gas water heater is located in this area. 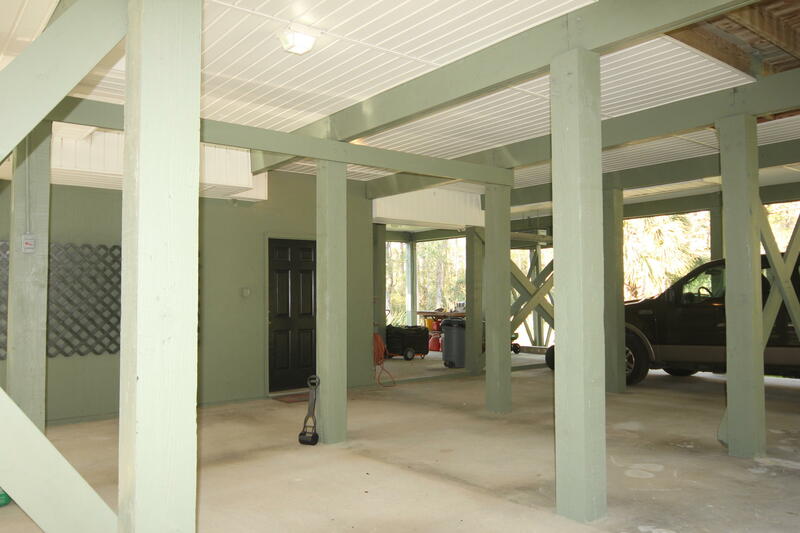 Underneath the home has plenty of parking space. There is also a lift conveniently located to the parking area. 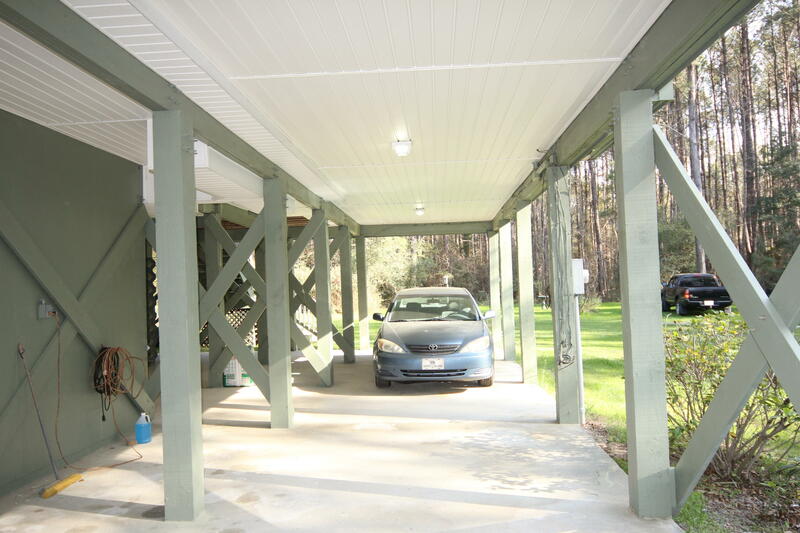 The lift stops at the screen porch where you can unload your groceries, packages or any items that are too heavy to carry. 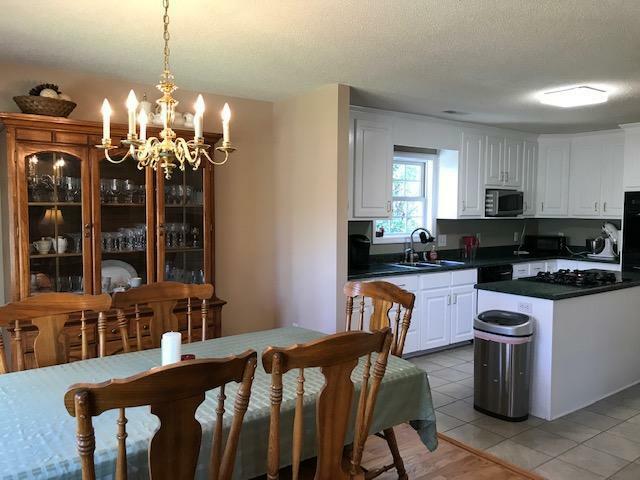 This home is very private from the road. 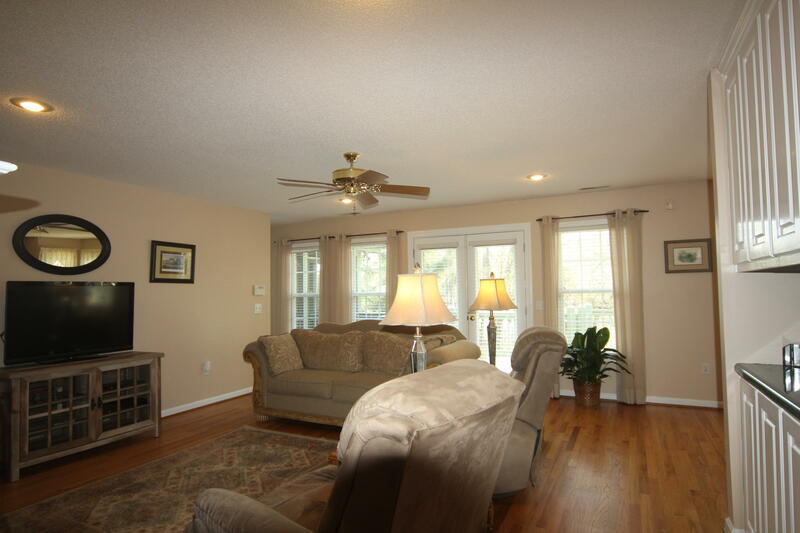 This is the Seller's primary home, and it is being sold unfurnished.